ADD CHANEL NO. 5 TO YOUR LANDSCAPE WITH A YLANG YLANG TREE. Q: I read somewhere about a tree that has pretty yellow flowers and smells like Chanel No. 5. Do you what it is? My wife would love to have one if it’s not too hard to care for. A: Sounds like you’re talking about ylang ylang, or Cananga odorata. 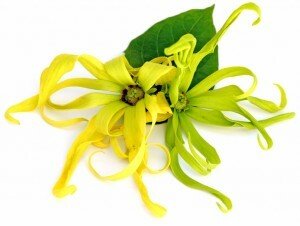 Ylang ylang (pronounced EE-lang EE-lang) is native to the rainforests of tropical Asian countries. This fast-growing ornamental tree has long, drooping branches with fragrant, chartreuse blossoms that take on a dark yellow hue just before falling off. Ylang ylang will start showing pale green blooms when they’re three or four years old. It’s best to plant in full to partial sun where other trees create a windbreak (it IS delicate). Add top soil or peat when you plant; water regularly; and fertilize in spring, summer and fall. You’ll want to keep it professionally pruned to a height of 25 feet or less. You can plant as close as eight feet to your house since it doesn’t have a wide canopy. Because I’m perfume-challenged (my wife will vouch for this), I had to do some research on what exactly ylang ylang smells like. Some women’s fragrances that feature ylang ylang in their composition include Chanel No. 5, Guerlain Aqua Allegoria Ylang & Vanilla, Estee Lauder Private Collection Amber Ylang Ylang, Estee Lauder Amber Ylang Ylang, Givenchy Amarige Ylang Ylang, Nina Ricci L’Air du Temps and Parfumerie Generale Ilang Ivohibe. Click here for other helpful education. Specifically, Chanel No. 5 consists of the aromas of a rose, jasmine and ylang ylang flowers. You didn’t ask, but ylang ylang tree is probably cheaper than a bottle of Chanel No. 5. Just guessing. Shawn arrived at the appointed time, was patient in showing us pictures of plants, shrubs and trees and advised us of all the characteristics. He was patient and dealt with us in a highly professional manner. 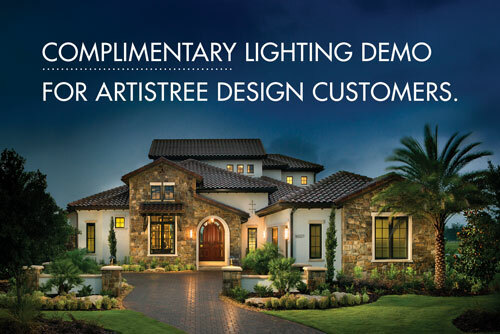 When the time came to do the work, the crews arrived as promised and performed the work efficiently." RANGOON CREEPER: A VINE TO SWOON OVER.